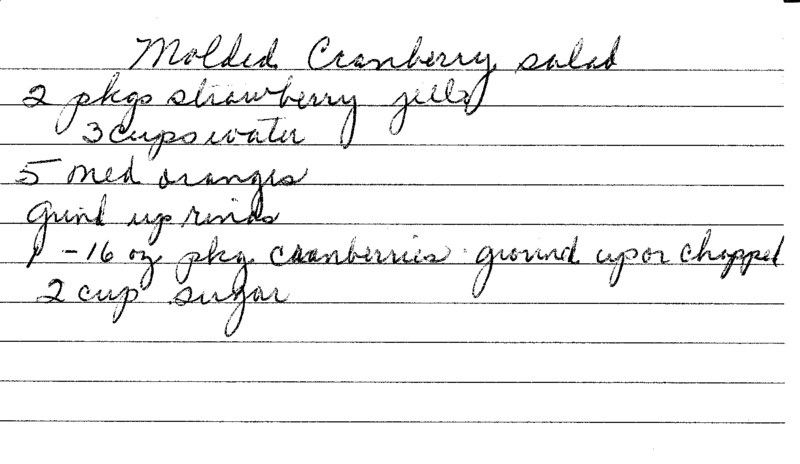 Grammy has multiple recipes for Cranberry Jello Mold. 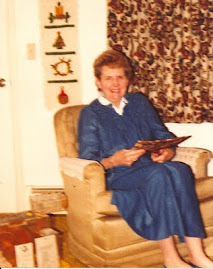 When I've posted them all, maybe we'll do a compare and contrast recap. -prepare the jello per instructions on box. -mix in other ingredients while water is hot. -set in mold and cool.